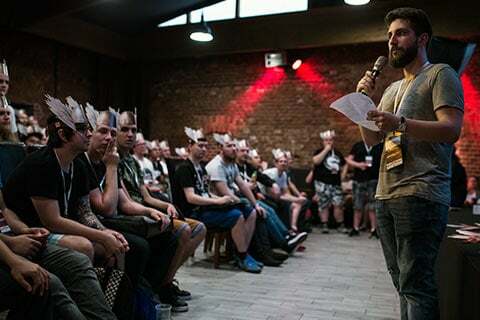 Gamepressure.com is a division of GRY-OnLine S.A., the leader in Polish rankings of digital entertainment portals. "Content is where I expect much of the real money will be made on the Internet ..."
Gamepressure.com is a dynamically developing website that rivals the best gaming services on the market. 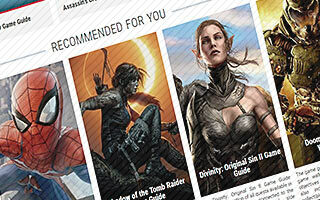 Our game guides and walkthroughs complete with extensive maps, the constantly expanding Games Encyclopedia containing over 20 thousand entries, the latest news from the industry, and the compelling editorials and video materials are created by dozens of journalists and gaming enthusiasts, who have been active in the industry for over a decade, or even a few decades in the case of our most experienced employees. 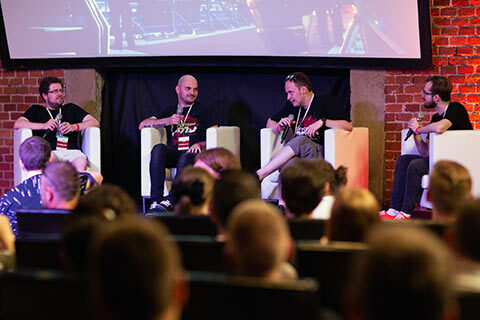 The success of Gamepressure.com has been achieved by a constantly growing team of journalists and editors. Our goal was to redefine video game guides - in our opinion, those offered by the competition were lacking in many aspects. Currently, this division is challenging the biggest sites on the market, oftentimes coming out on top. 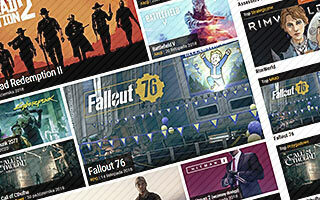 We are also continuously expanding our selection of editorials, written by gaming enthusiasts and journalists, as well as expanding our biggest creation to date - the Games Encyclopedia. "Big companies have always needed and cooperated in areas where it made sense." 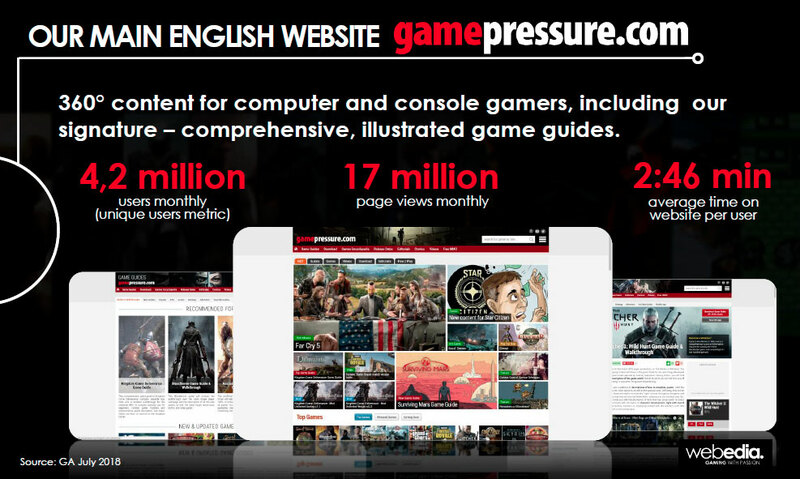 Gamepressure.com was established in 2005 as a response to the increasing demand for reliable sources of knowledge and information about video games. 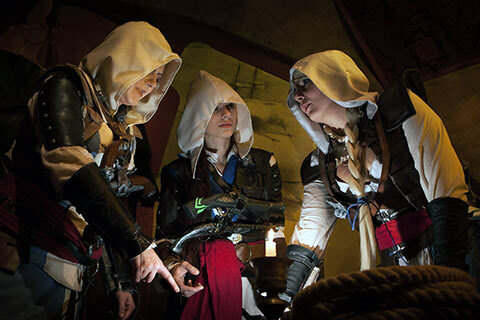 The site belongs to GRY-OnLine S.A., which is responsible for the two iconic (and the biggest) gaming-related brands in Poland - GRY-OnLine.pl (number one site in Poland devoted to video games) and tvgry.pl (the biggest online TV channel for gamers that generates over 13 million views each month). 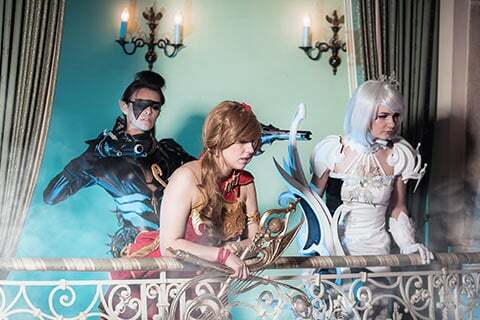 Gamepressure.com is thus the logical consequence of the expansion of the dynamically developing website, allowing us to reach new heights on the international market. 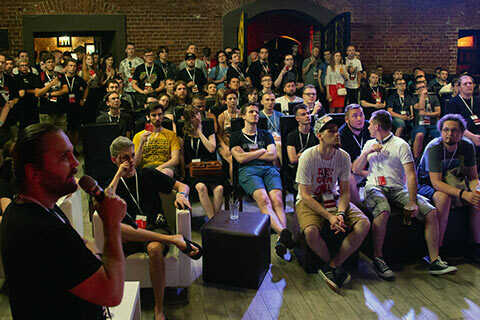 In 2017, Gamepressure.com and GRY-OnLine.pl joined Webedia, the international media group, with the aim of furthering our development within the international market. 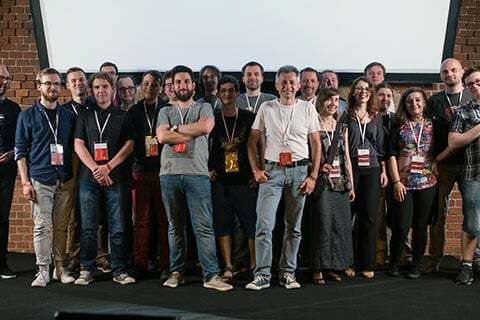 Webedia Group was established in 2007, from the onset focusing on the online media and entertainment industry â€“ film and video games in particular. 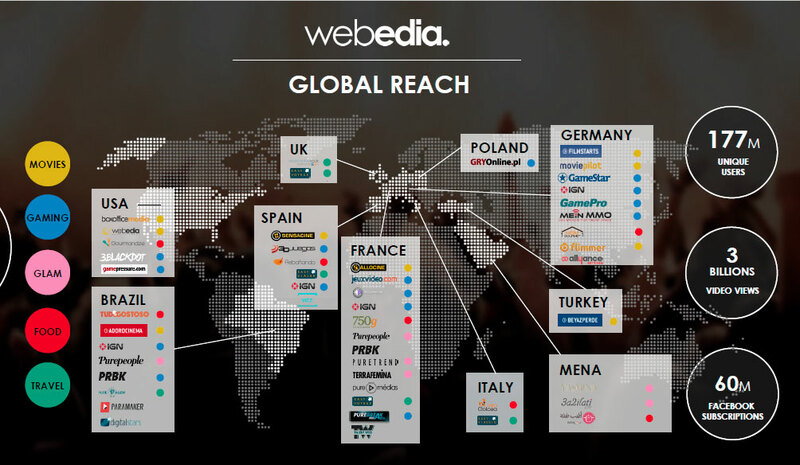 The constantly expanding portfolio of brands and services constituting this international entertainment network includes such renown websites as GameStar.de, 3dJuegos.com, Jeuxvideo.com, GamePro, and Allocine, as well as IGN divisions in France, Germany, Spain, and Brazil, which together serve over 229 million unique visitors generating 4 billion entries a month. 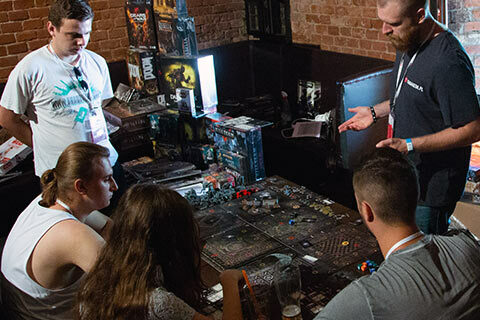 The international partnership opened a new chapter for both Gamepressure.com and GRY-OnLine.pl, which entered a completely new level of growth, establishing a strong, stable and effective cooperation with other branches of Webedia. Thousands of complex Game Guides and Walkthroughs. 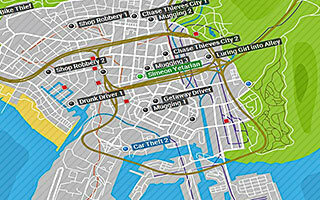 Hundreds of accurate maps for the most popular video games. Hundreds of self-produced, popular video materials. 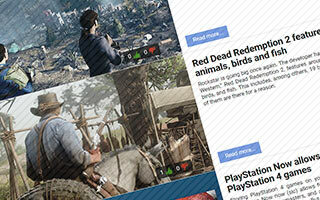 Gaming News and Editorials created by enthusiasts and experienced players. 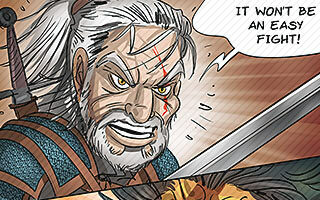 Sets of professional Comics, set in gaming world. A great, constantly updated, accurate Game Encyclopedia.